A failing wheel bearing may translate excessive vibration through the steering wheel, a noticeable hum while driving at speed, and a groan or clunking while turning. 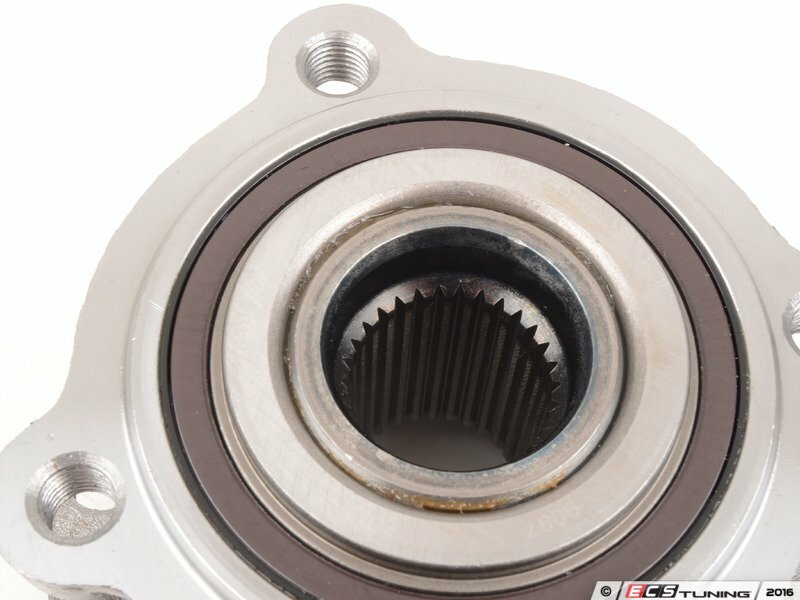 If you are experiencing any of these symptoms, your wheel bearing may be failing. 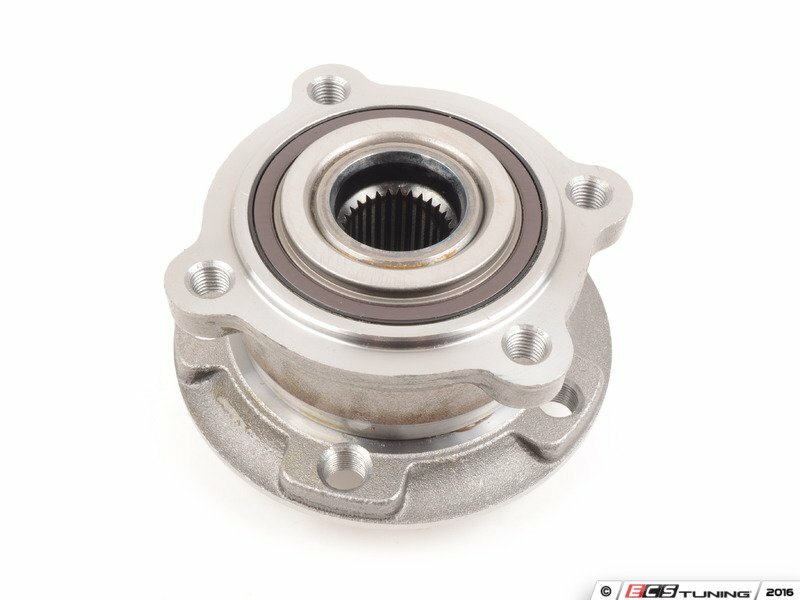 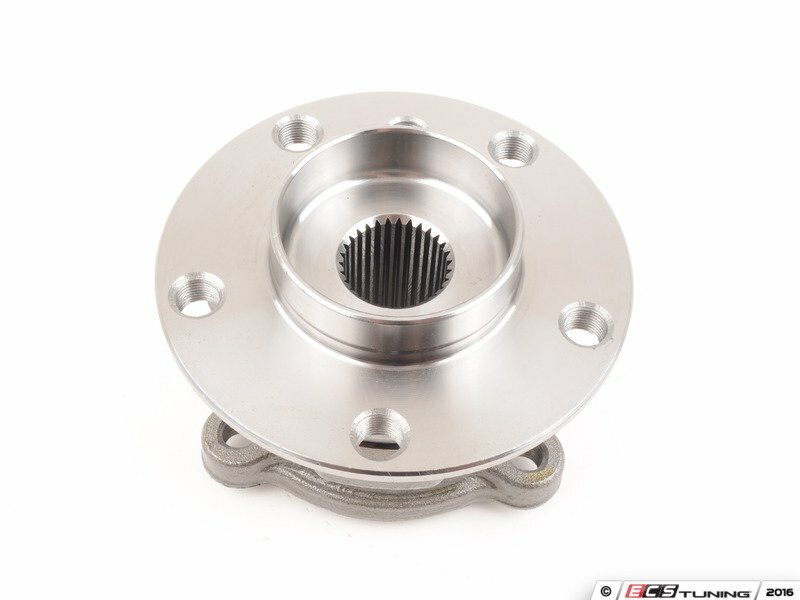 This hub assembly comes with the wheel bearing already pressed in place. 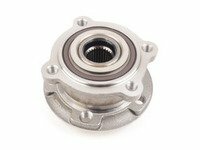 Installation requires no press or hassle associated with the typical bearing replacement.